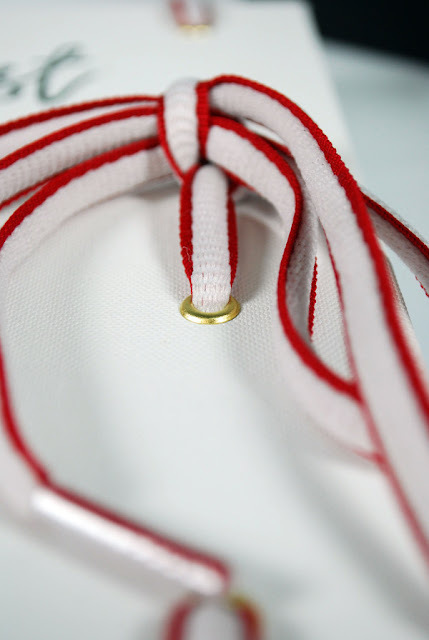 Hailing from New Zealand, Jacinta Daniell Conza, has created one of the most original and must have items we have seen in a long time. 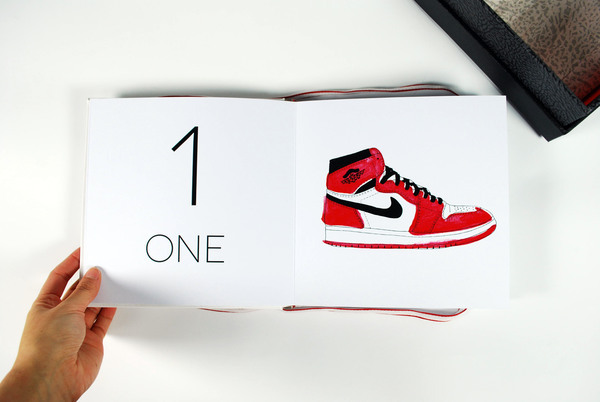 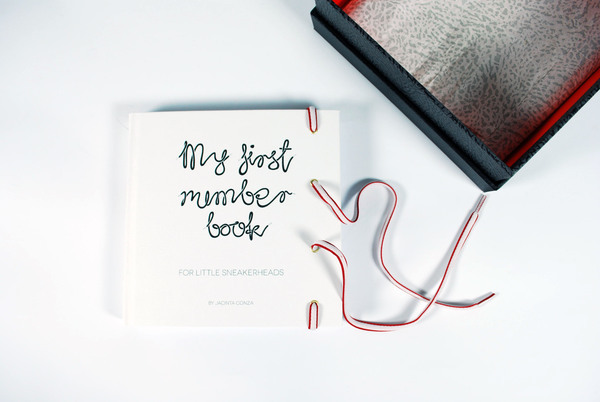 The "My First Number Book - For Little Sneakerheads" is exactly what it sounds like. 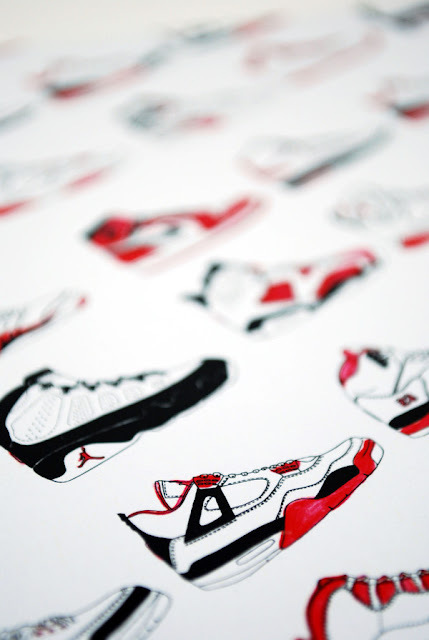 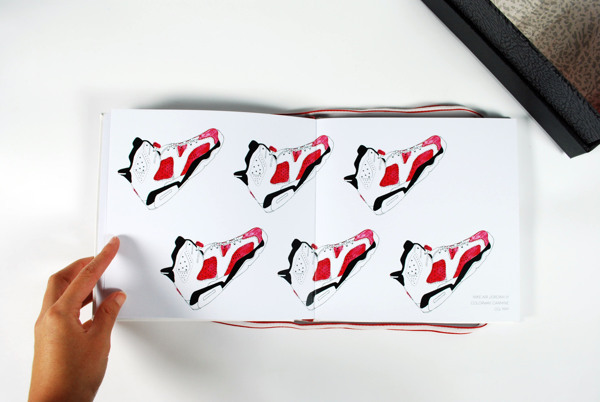 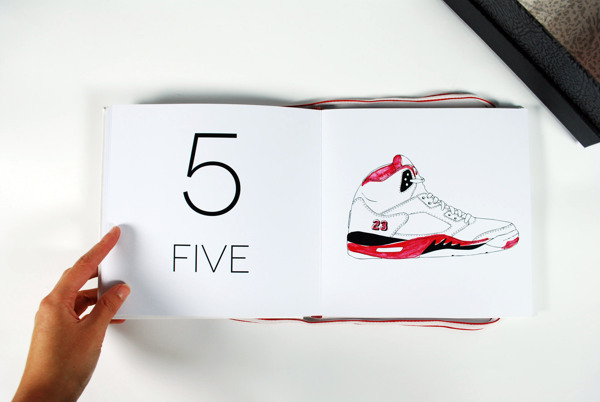 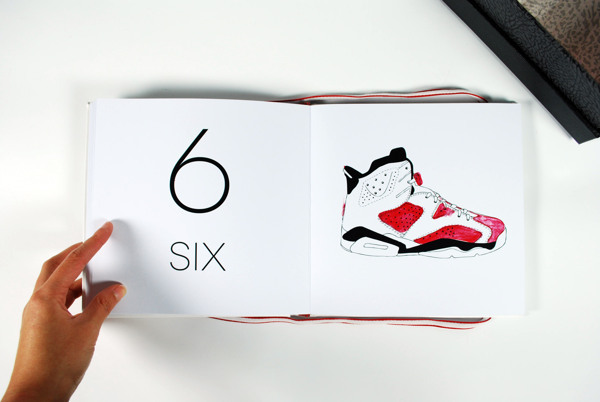 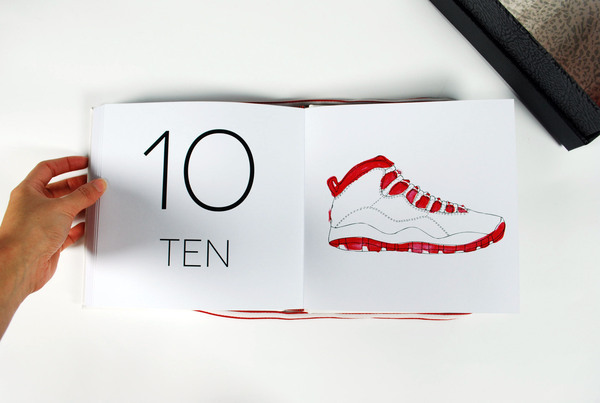 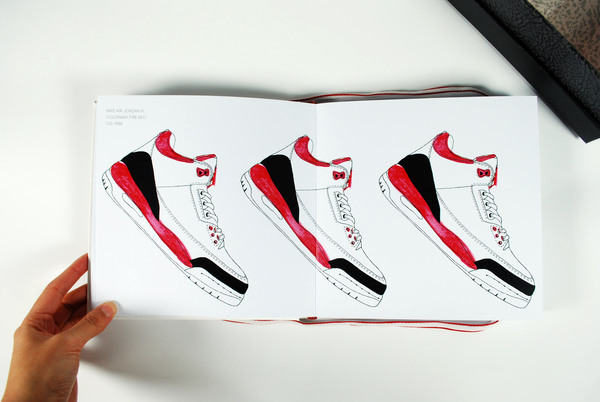 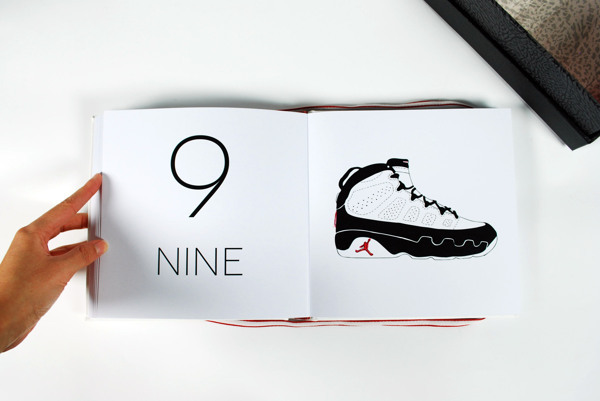 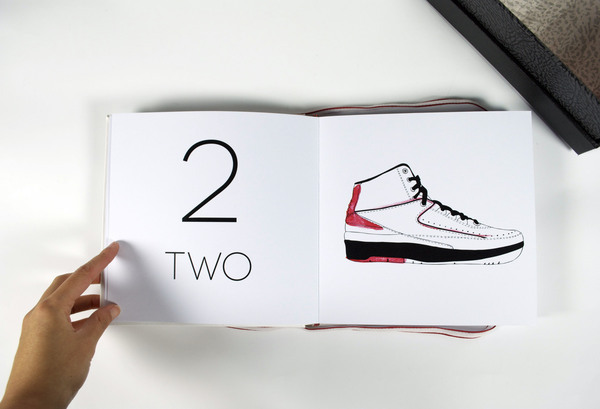 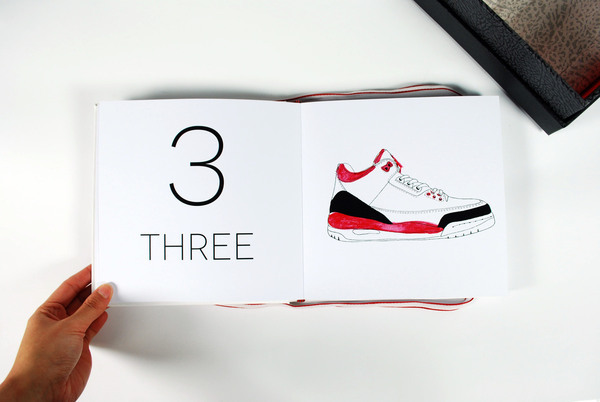 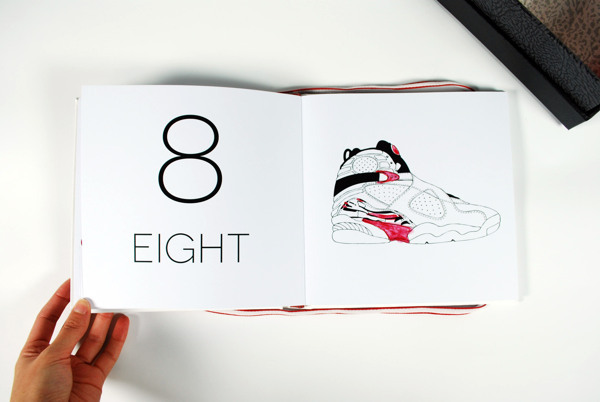 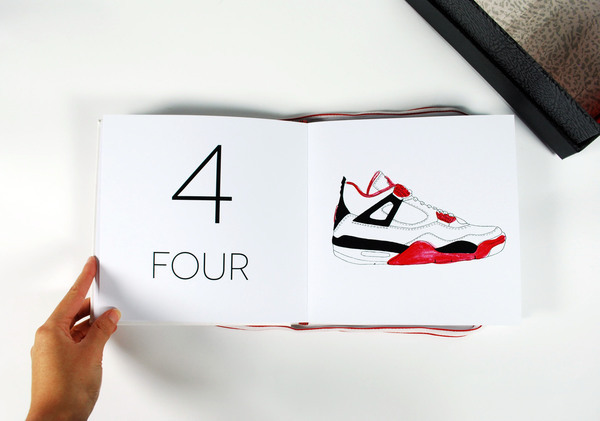 A simple number book for toddlers with a one of a kind "Sneakerhead" twist to it. 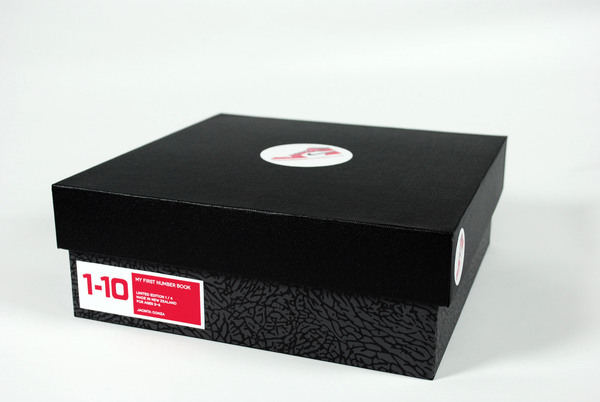 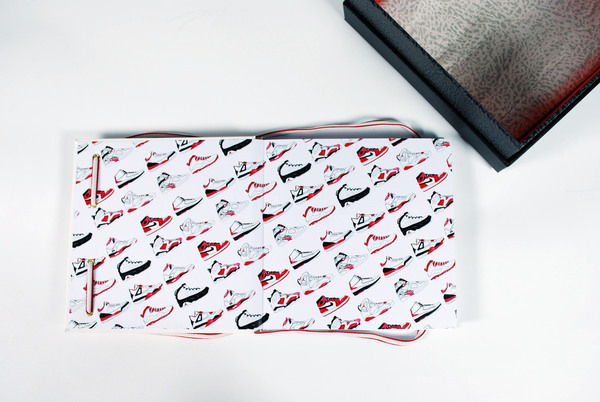 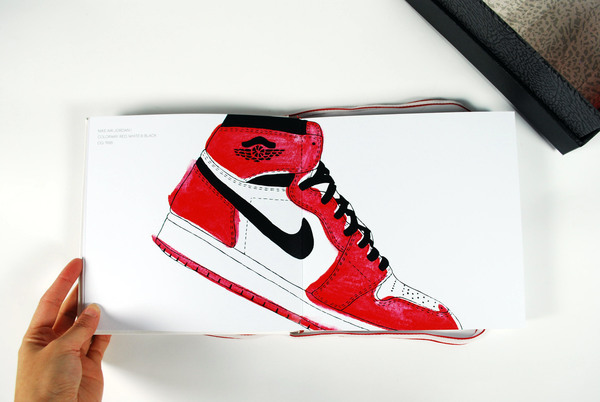 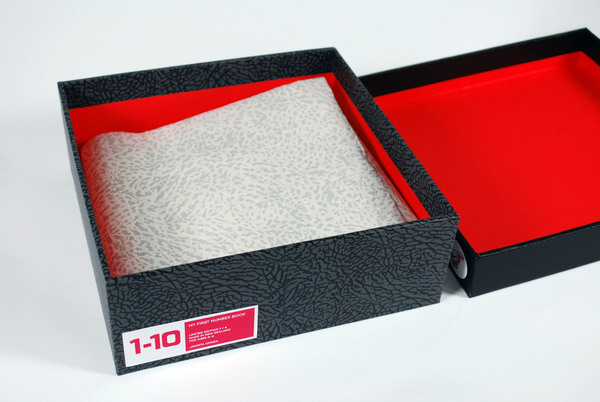 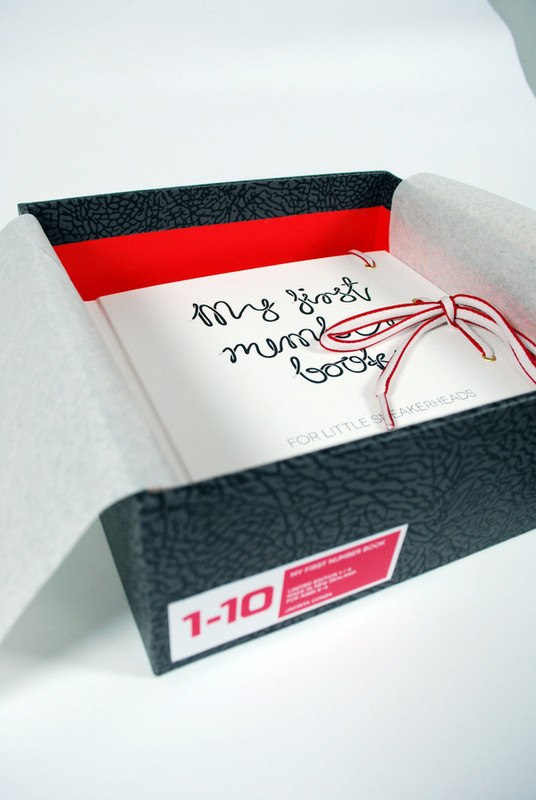 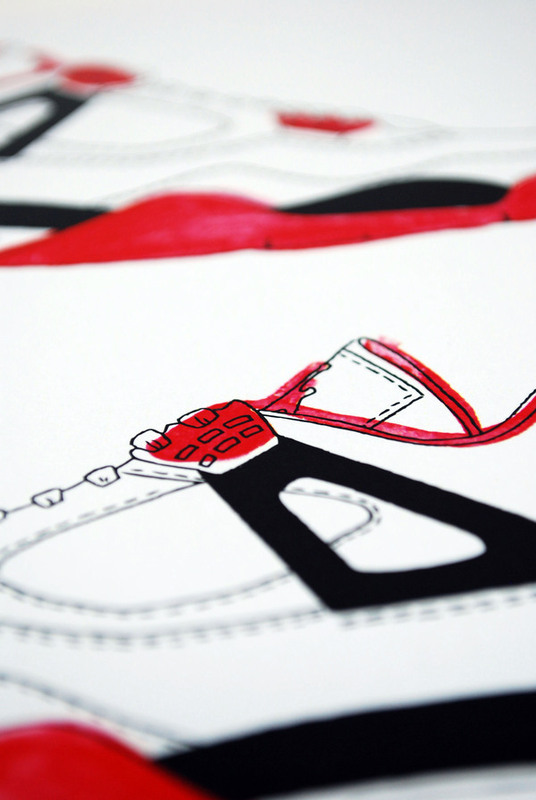 Showcasing the Air Jordan I-10 this book even comes in its own personal cement print box which just puts it over the top. 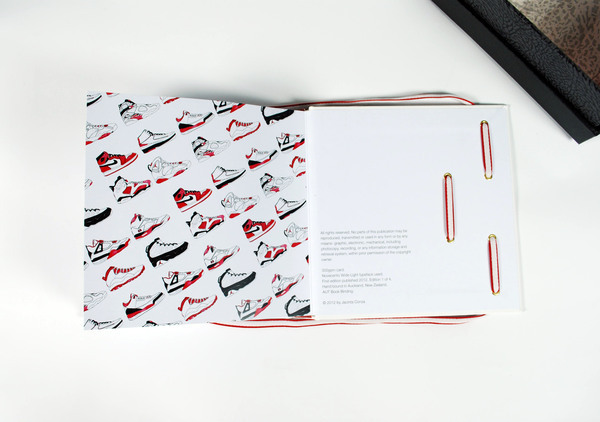 Head on over to Jacinta's Behance page for more details as this is just a concept and isn't in full production but hopefully this will be available every sooner than later. 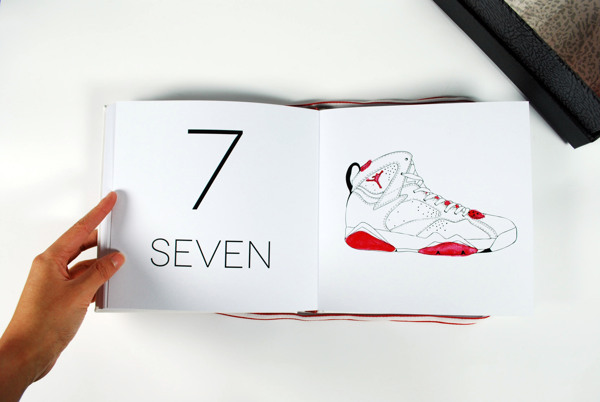 Check below for more additional images of this amazing book.